According to Sgt. 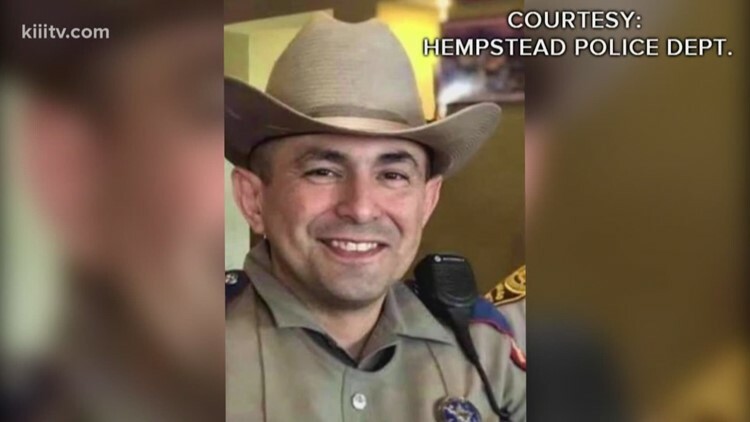 Nathan Brandley, Sanchez remains in critical but stable condition. 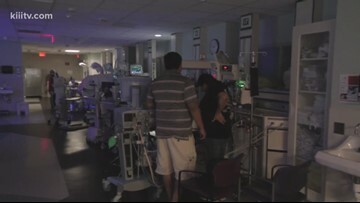 Stripes is looking to give back to patients at Driscoll Children's Hospital, but they need your help. 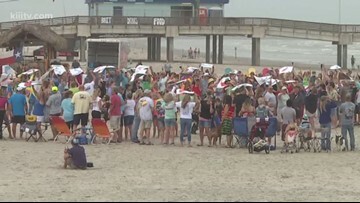 2019 was the third year attendees gathered to form a human peace sign. 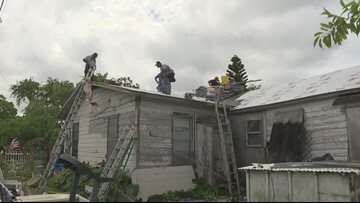 The generous work came from those who just wanted to do their part to pay it forward. 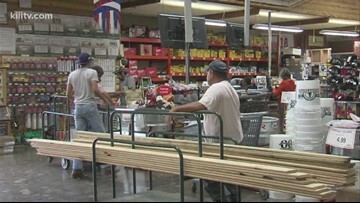 You can buy emergency supplies like batteries, fuel containers, and even portable generators tax-free. 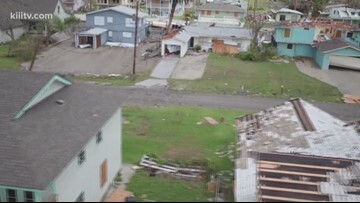 Aransas Pass removed around 459,000 cubic yards of Harvey damage with the total cost being nearly $8.3 million. 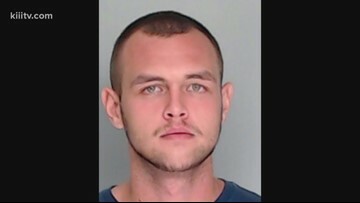 A man accused of murdering a transgender woman over $20 will face a judge Tuesday at the Nueces County Courthouse. After a voting process by Medrano's peers, the fifth-grade math teacher ended up becoming Robstown's Teacher of the Year for Elementary Schools. Blue Jeanes is from Winnie, Texas, near Beaumont. 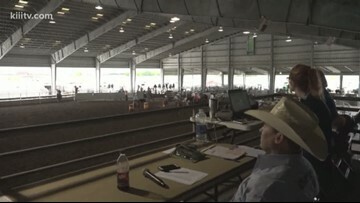 He has been in the rodeo business for the last 20 years. 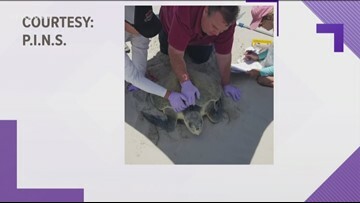 Biologists from the Amos Rehabilitation Keep in Port Aransas were called over to check out the turtle and her eggs. 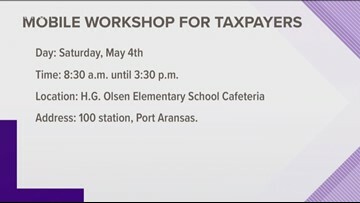 The mobile workshop will be open to all residents and property owners in Nueces County. 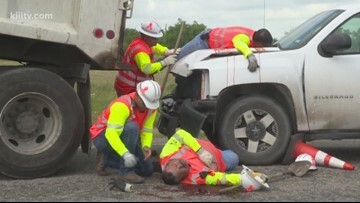 The campaign is aimed at reducing crashes and fatalities in work zones.